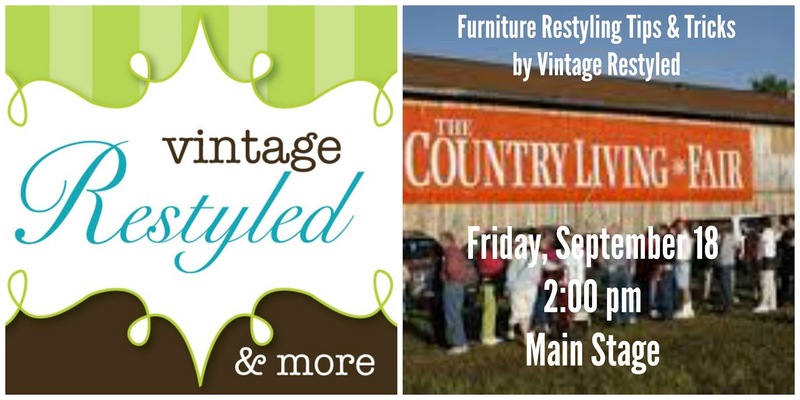 It's Country Living Week! The Fair is quickly approaching and I hope you'll join us. 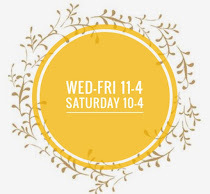 We have adjusted our shoppe hours slightly. 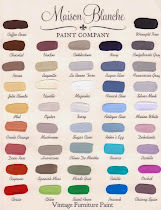 We are available by appointment and during our weekly Pinterest Parties! 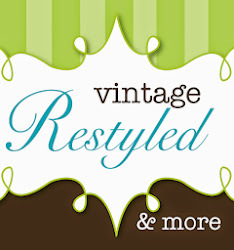 We have been busy restyling the shoppe for all the traveling folks that will pop in. 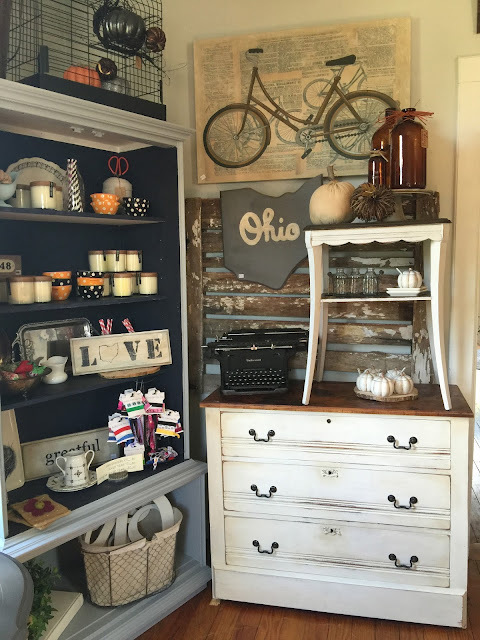 Please come see all that we have to offer in the shoppe!